This ultramodern city hotel is situated in the heart of Copenhagen, close to Tivoli and Copenhagen's main railway station. Sightseers won't want to miss the Little Mermaid statue at Langelinie, and the National Museum and Ny Carlsberg Glyptotek museum are just a few minutes' walk from the hotel.Each room is bright and cosy with private en suite bathroom, complimentary coffee, and free Wi-Fi. Most rooms come with one to four single bunk beds, though superior rooms come with two twin beds set together, ideal for a couple on holiday. 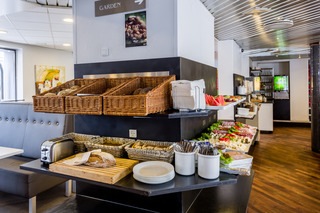 Guests can find snacks and hot beverages in the 24-hour reception area, which also provides two computers for guest use, and might start the day with a Scandinavian-style buffet breakfast in the breakfast café. This hotel's simple and modest accommodations and central location make it perfect for a family holiday or business trip to Copenhagen. CPHLIVING floating Hotel is an boutique hotel. 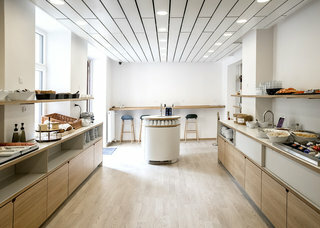 It is decorated with a mixture of specially-designed furniture, and Danish furniture classics. 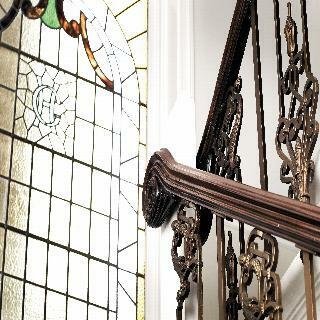 Material is maritime: Steel and precious woods are a recurrent theme throughout the hotel. From the bathroom you can enjoy the pulsating life of the harbour undisturbed whilst in the shower.Cphliving Hotel is 20 minutes' walk from the center of Copenhagen. Thanks to a bus stop nearby, the designer hotel is well connected with other parts of Copenhagen. Wakeup Copenhagen, Bernstorffsgade is a cool and modern budget hotel designed by architect Kim Utzon. Focusing on functionality and design, its 12-15m2 rooms include air conditioning, flat screen TV, a nice desk and free Wi-Fi. 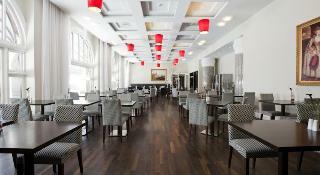 The hotel is decorated with furniture from some of the best Danish furniture designers. 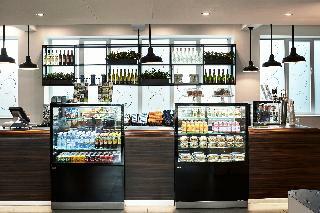 In short: Low prices, trendy design and a central location. 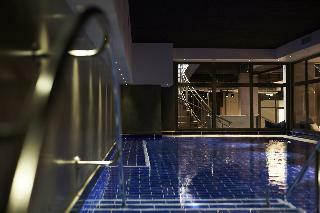 WakeupCopenhagen compares well to many of the city's 3- and 4-star hotels, but at a 2-star price. The hotel is centrally located at the Copenhagen waterfront, offers parking and has good infrastructure with trains and buses. What's more, it is just a few minutes' walk from the Tivoli Gardens, a mine of shopping opportunities and trendy restaurants. 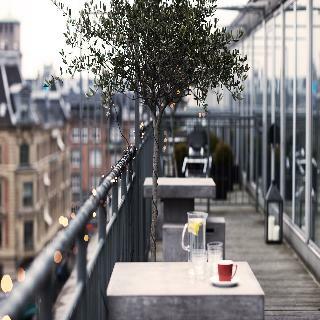 Moreover, the hotel restaurant offers a unique breakfast experience with a panoramic view over Copenhagen from the 10th floor. The hotel enjoys a central location in the tourist centre of the town, within a stone's throw of links to the public transport network. Countless shops and bars are within easy walking distance of the accommodation. This hotel comprises a total of 81 rooms spread over 5 floors. Guests have access to a 180 m² garden and facilities include a foyer with 24-hour reception desk, a safe, a lift and a newspaper stand. There is also a TV room and a restaurant. Business guests can take advantage of the conference room and public Internet terminal. A laundry service rounds off the offerings at this non-smoking hotel. All rooms are totally renovated and modernised with their own shower/WC, flat screen TV with Internet connection, films and pay TV, as well as a safe and hairdryer. 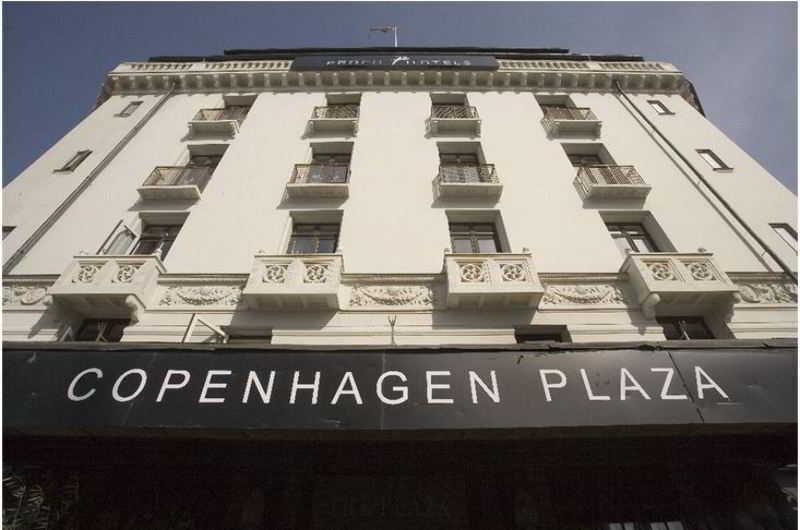 Situated in the heart of Copenhagen's Vesterbro quarter, within only 100 meters from Copenhagen Central Station and within a short walk from the landscaped Tivoli Gardens and the National Museum of Denmark, this contemporary hotel is a perfect base for a relaxing stay in the Danish capital. The combination of an excellent location, spacious guest rooms and an excellent service, makes this friendly hotel a popular choice for travellers seeking comfort and convenience. The carefully decorated rooms are spacious and comfortable. They feature simple elegance in décor and come complete with modern amenities to ensure an enjoyable stay. Guests may indulge in flavourful breakfast served at the charming in-house restaurant. There is a business centre and after a long day of meetings or sightseeing, travellers may unwind with a refreshing drink and catch-up with friends at the snug lounge bar.